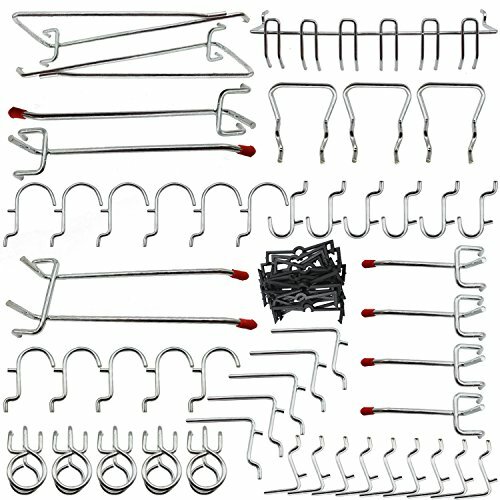 Calax Pegboard Hook Assortment Offer flexible solutions for a variety of home organization projects. Ideal for storage of tools, stretch cords and organizer items. Offer flexible solutions for a variety of home organization projects.